We are humans and it is really obvious to have an avid interest in so many things in us. It is really basic human nature. Different people like different things. Different people have different interests. But these interests are the things which make us human. We keep finding really interesting people and we always call them interesting because of their interests. Without these interests, we wouldn’t be able to call ourselves human. It is always a matter of interest for humans and interests define us in many different ways. Let’s talk about some of the interests of humans in the really brief way and then move to our core part. And Likewise, Some people Shop and shop and shop when they a new city. And If you a plan to visit Amritsar the You must be knowing about the best shopping places in Amritsar or Even if you are Living in Amritsar even then you must be knowing about the shopping places in Amritsar. Yes, you read it right. Humans have so many peculiarities and as a consequence so many interests. We come across people who like different things. Some people like to travel and some people like to play sports and even follow them. These we know are really common ones. Now we are going to talk about something which is also really interesting and common among a lot of people. Yes, you are right. We are going to talk about interest namely shopping. This is definitely pervasive among people all around the world. Every time a person wants to enjoy and do some outing he or she likes to travel to some place or do shopping with family members. 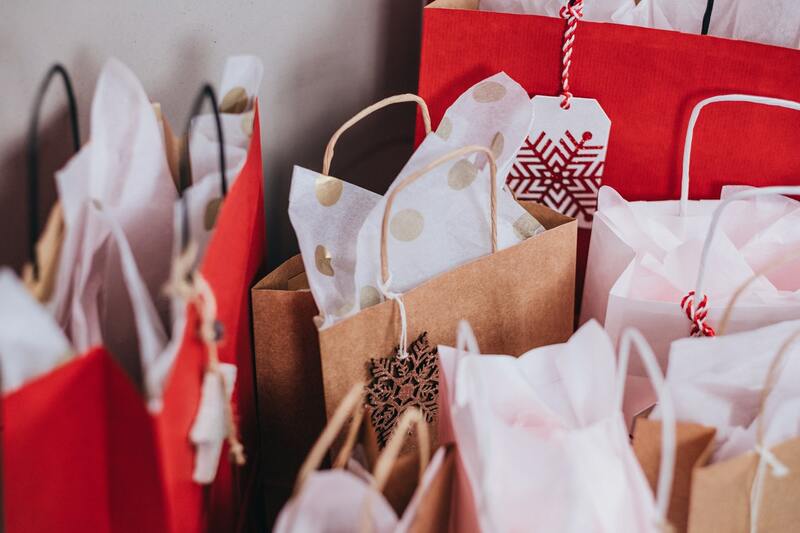 But every person wants something special and in this case, we are talking about shopping may be different or we can say traditional shopping. We are taking you to the place where shopping is different and you will have a very different experience. A person would always like to buy something different and really authentic. Yes, today it is all about authentic shopping in Amritsar. Authentic things will always interest people. So let’s talk about this place where you can experience this different types of shopping. So we are going to talk about Amritsar and mainly places of Amritsar where you can do shopping for traditional things. In Amritsar, you will cross a lot of places and also a lot of variety in these traditional things. Amritsar is a great place and every year so many people visit this place for sightseeing but end up doing a lot of shopping. Such is the flamboyance of this place. Tourists are really fond of Amritsar and why not. Amritsar is a historic and traditional place and same is the case with its things. It is really a wonderful experience to do shopping in Amritsar and someone who has experienced it will really praise it. So we are going to talk about the places for shopping in Amritsar. Here we have made a list of Amritsar shopping guide. We personally like this place. Nothing can match this place. Streets full of vehicles and people. Shops in every small street. Such is a description of hall bazaar. People of Amritsar are really fond of this place. You will find everything in the hall bazaar. You just name it. You wouldn’t be disappointed anytime. The most famous is Raunak Punjabi Jutti of Amritsar and hall bazaar. You will find other things in the hall bazaar as well. 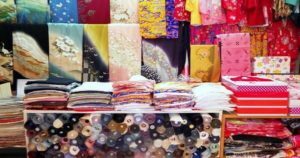 There are so many traditional shops in hall bazaar. The things we buy are also at really reasonable prices and this thing is just like an icing on the cake. 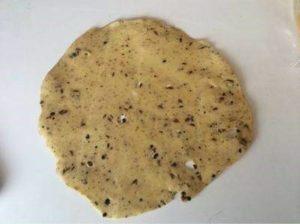 There are also traditional food items like ‘Amritsari Wadiyan’. These all things make hall bazaar different and authentic but the most famous one is this traditional thing and people from all around India and even world come to buy this authentic Punjabi Jutti. So hall bazaar is a must visit place for shopping and it is really an undeniable fact. We think experience is everything and one must experience this traditional shopping in the streets of hall bazaar. Here you will find everything ranging from garments to fashionable accessories and even clothing option. The famous is phulkari suit shopping in Amritsar here. Nothing can match the suit shopping of Lawrence road. It is really famous for garment shopping. You can find other things as well as small fashion accessories like bracelets and bindis. This place is really special and it is also a must visit the place. This is one of the oldest markets for Footwear in Amritsar. 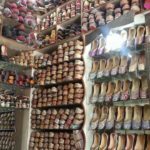 This market has lots of shoe shop in Amritsar. In this market have a famous street named Gali Saheed Mohinder Paul which is a very shortest path from Bus stand of Amritsar to Golden temple. 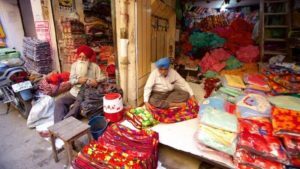 This market is also famous for Punjab Jutti inAmritsar Pedestrians can enjoy shopping of Footwear and can observe lots of Traditional cultures there. By passing through this market. Another really famous place for shopping and as the name suggests it is mainly a Kapda market in Amritsar or we can say garment market. Very famous and authentic material is available. 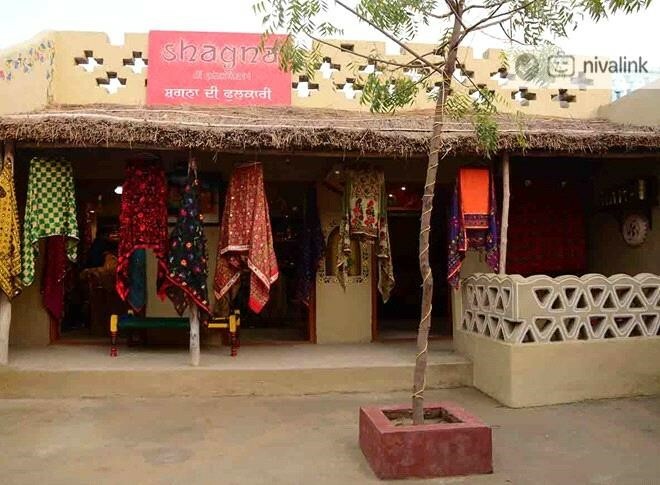 The place is famous for Patiala salwar and phulkari suits in Amritsar. These all peculiarities make this place a really special one and this place has a special place in the hearts of Amritsari people. It is another must visit a place. This is one of the best bazaars of Amritsar. It is so much diverse. You can buy anything in this bazaar. There is everything here ranging from garments to electronic items and all types of fashion accessories. The main specialty of this market is jewelry. This is the best place to buy jewelry items near the Golden Temple. The items are available at affordable and very Reasonable prices. There is everything to check out here at guru bazaar. There are a plethora of shops at guru bazaar. It is advisable to visit this place without a hint of doubt. This is a really typical Punjabi place. There are so many shops and really so many things to buy from. You can buy authentic garments here as well. This place is absolute beauty and that too in Punjabi style. So keep a track of this place for shopping on your trip to Amritsar. Do not afford to miss this place. There are so many other places. The different malls in Amritsar also sell traditional garments and other products. But the most famous ones we have discussed above. There are so many malls in Amritsar and so many things to buy from them as well. They also must not be missed. You can also visit sadda Pind and there are some traditional shops there as well and one can experience shopping there as well. Best eating Places in Amritsar. 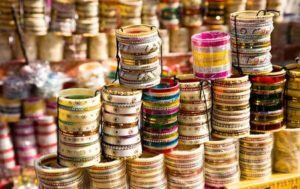 So these are famous and best places for shopping in Amritsar. Do not miss these places of shopping. We here at amritsarworld.com are at your service and we can do many things for you. We try to provide the best of our services as a tour operator. We make you available different services. You can book a taxi in Amritsar with us. You can also do online booking of sadda Pind ticket with us. We are at your service and customers are our priority. So just call us for a tour of amritsar.